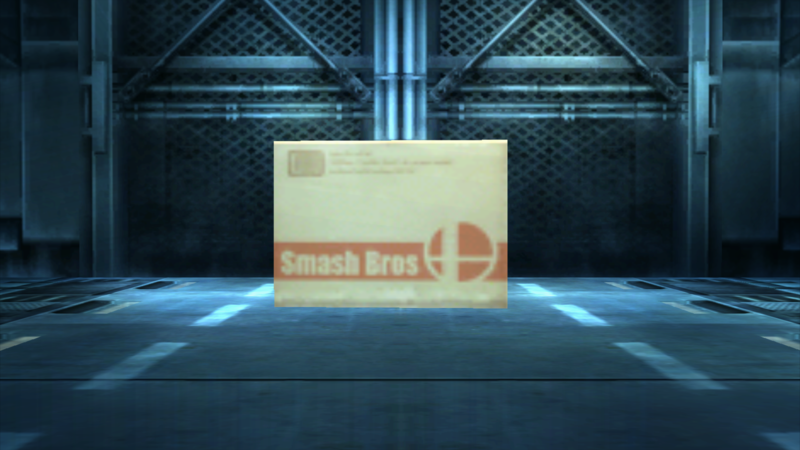 Remember when I teased Snake's box walk a few years back before PM was shut down? Well I'm coming back a few years later to finally make a release to the public (in a similar fashion to Pig Ganon, Headband Jigglypuff, SJS ZSS, and Awakening Roy). 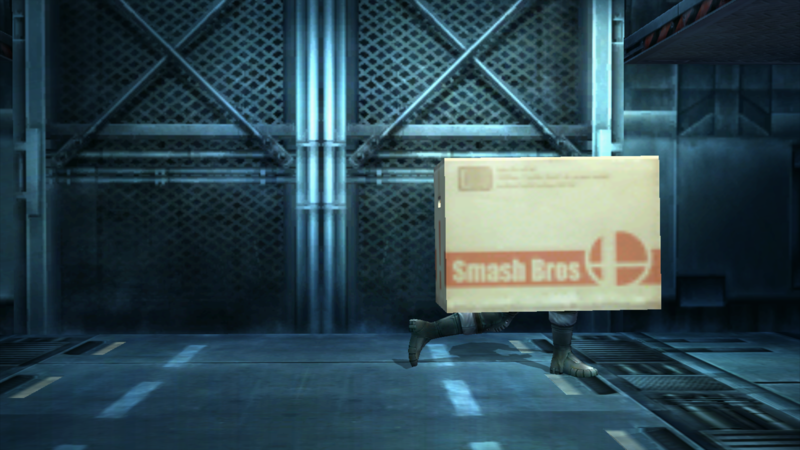 -Looping Snake's Box Taunt (hold down D-Pad, release it to end the loop). -Box Walking (use the left and right D-Pad). 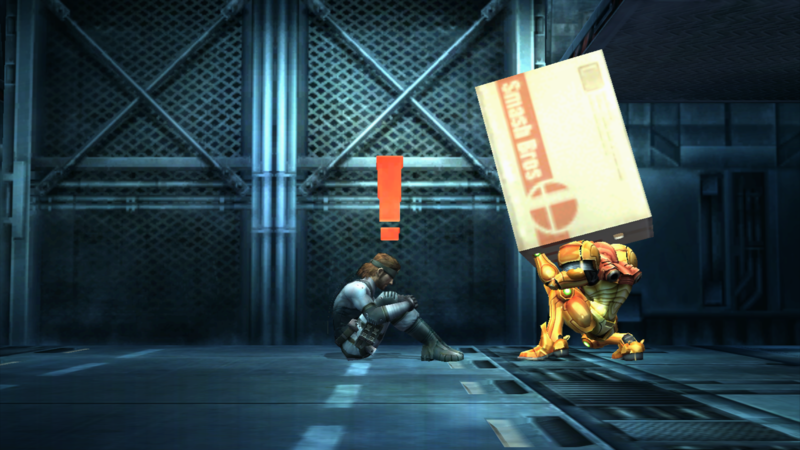 -Reaction when his box is removed (Metal Gear exclamation point and alert SFX play), alongside an alternate getup animation after the removal of his box (release down D-Pad). -Bug fix which made his tranq dart unable to be reflected by a powershield or the Franklin Badge. Also includes an alternate version without this bug fix for use at local tournaments. It was truly an honor to work with the PMDT before the shutdown, and I can only hope we'd be able to come back together and officially work on PM once more.